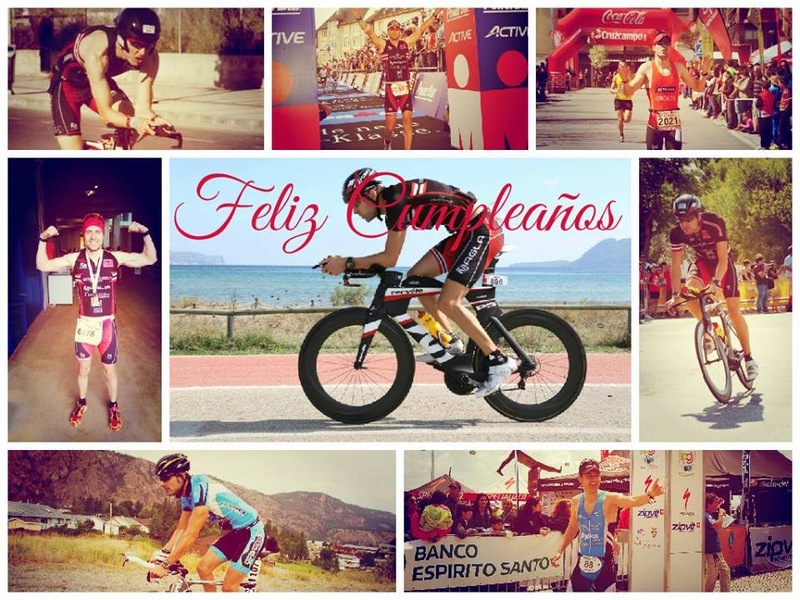 GONZALO SÁNCHEZ Triatleta Ironman: "34 AÑITOS" GRACIAS A TODOS POR VUESTRAS FELICITACIONES!!!! "34 AÑITOS" GRACIAS A TODOS POR VUESTRAS FELICITACIONES!!!! 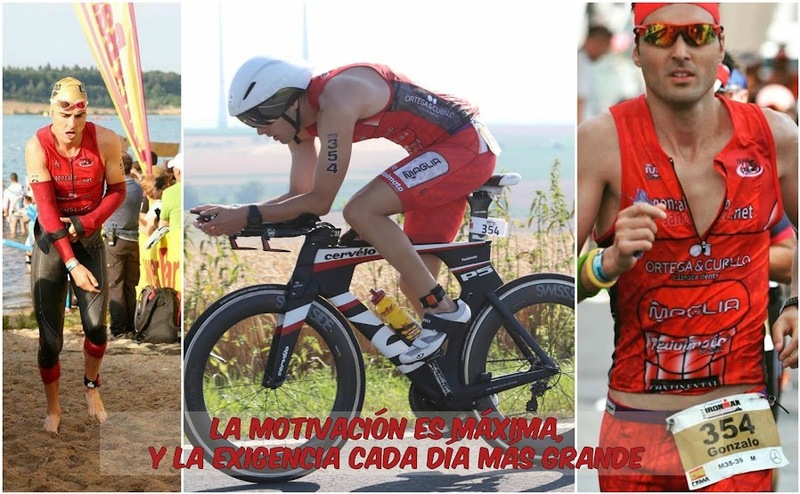 OTRO AÑO MÁS, CON MUCHA MOTIVACIÓN PARA LOS TRI!! !